Facebook has announced new ways for you to browse and share the memories and friendships you’ve made over the years. Firstly, past posts you’ve made will appear bundled based on the month or season they went live. 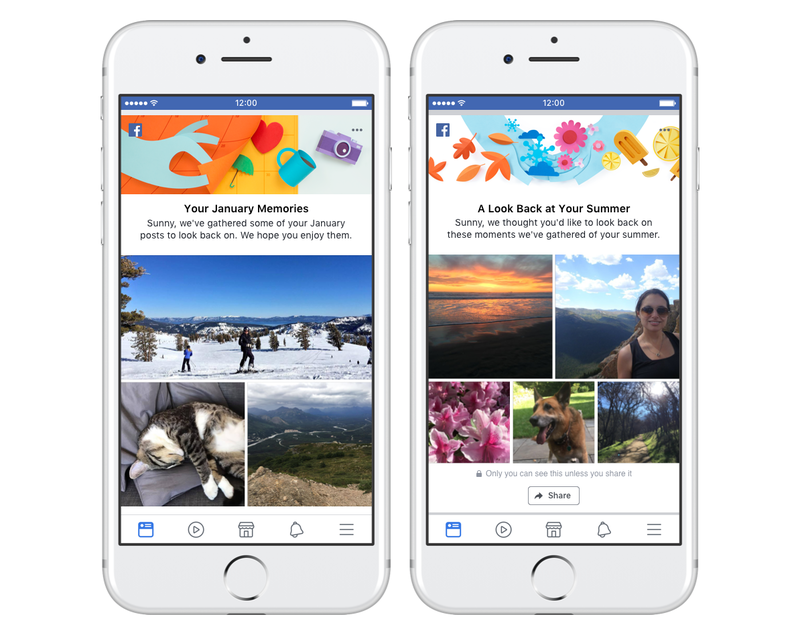 Similar to ‘On This Day,’ these memory recap stories can be viewed in the News Feed and are shareable. The second new addition relates to the various friends that you’ve made. 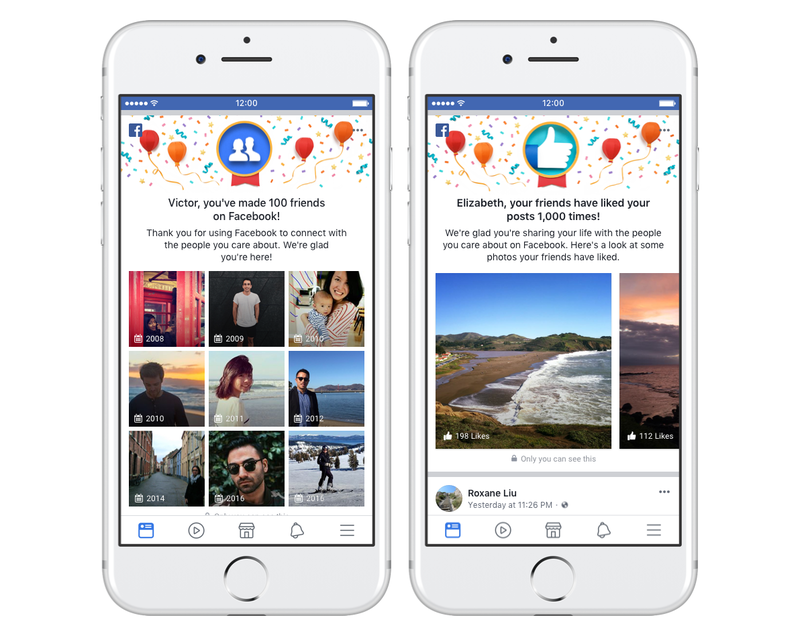 Specifically, Facebook will now send you celebratory messages whenever you’ve made a notable number of friends on Facebook or how often others have liked your posts. A highlight reel of these friends and posts will also be shown. 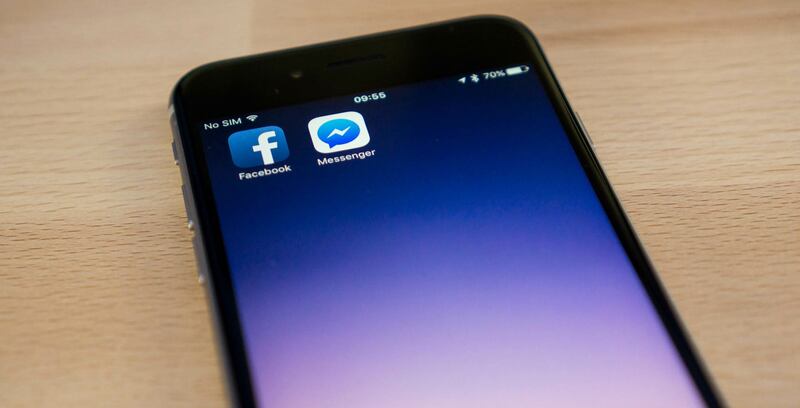 The new features are now available on iOS and Android versions of Facebook.